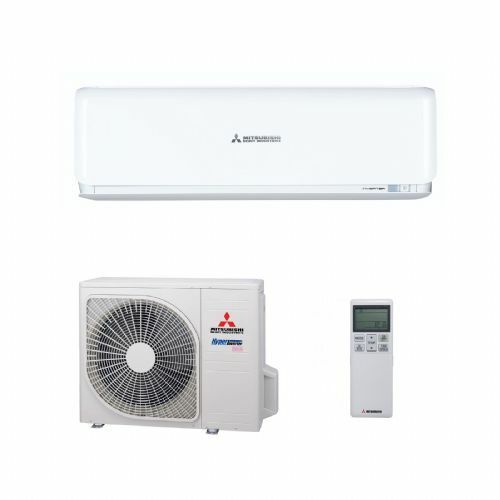 A complete air heat pump system for domestic hot water and heating. 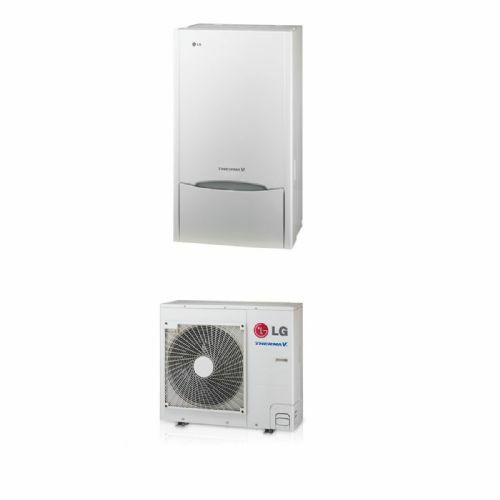 The LG range of Therma V air to water heat pumps offer a very cost effective way of providing heating to new build and retrofit applications with COP values up to 4.20. 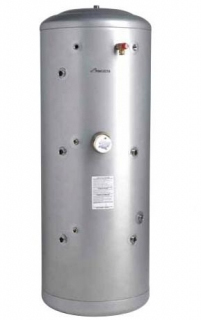 The systems come in a range of outputs from 9kw up to 16kw with the flexibility to provide various styles of outputs providing hot water for under floor, radiators and domestic hot water. 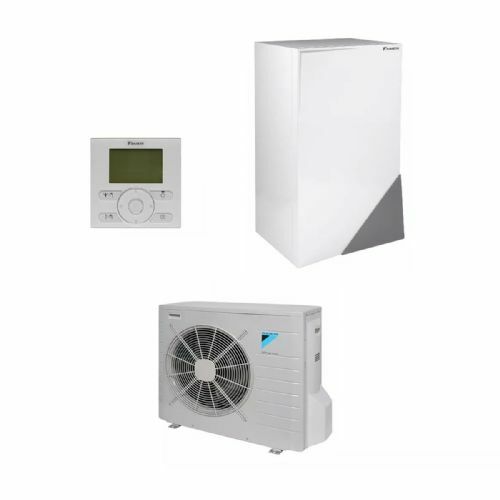 LG are the world’s largest air heat pump and air conditioning manufacturer having the resources to provide products that are fully tested for reliability and durability with full technical back up provided. 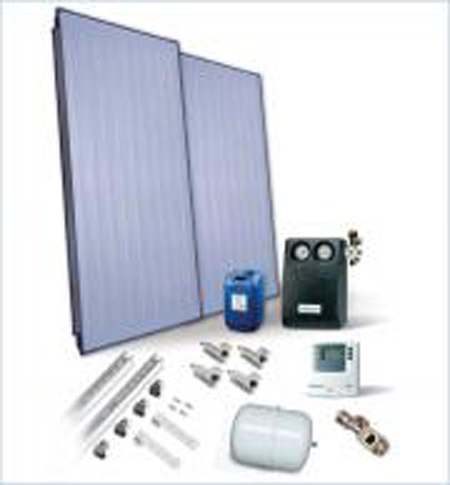 Therma V uses free energy in air, and adopts the inverter technology. 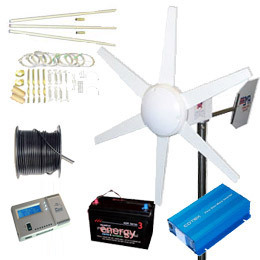 So, it is far more fuel-efficient compared to other heating devices and, thus, is very economical. When you use a gas or oil boiler, or an electric radiator, you can get exactly the same effect based on your input. 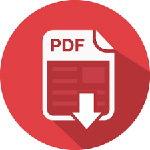 However, Therma V, with the application of the same amount of energy, emits more than four energy items, which can be used. 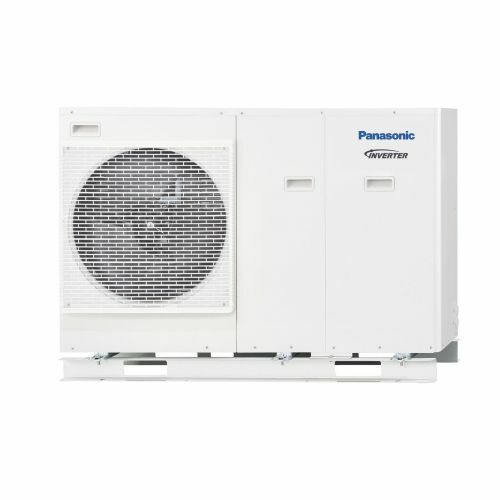 This is the strength of the Air to Water Heat pump to which LG inverter technology is applied.